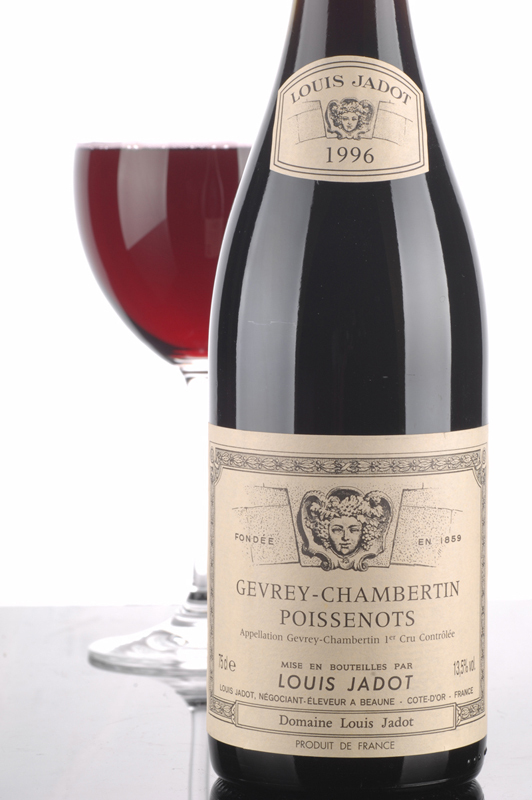 This wine is often of grand cru quality. Medium-to-dark ruby-colored and offering lovely aromas of roses, currants, and raspberries, this wine is admirably expressive yet introverted - its made for the long haul. 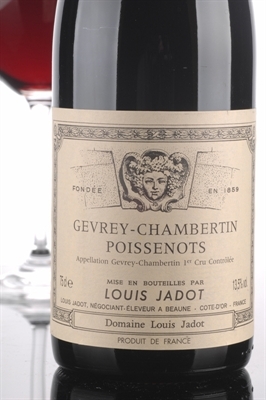 It is a feminine, highly-structured, and vibrant wine filled with super-sweet red and black fruits. This focused, defined, and classy offering also possesses an extraordinarily long finish. Projected maturity: 2004-2010.